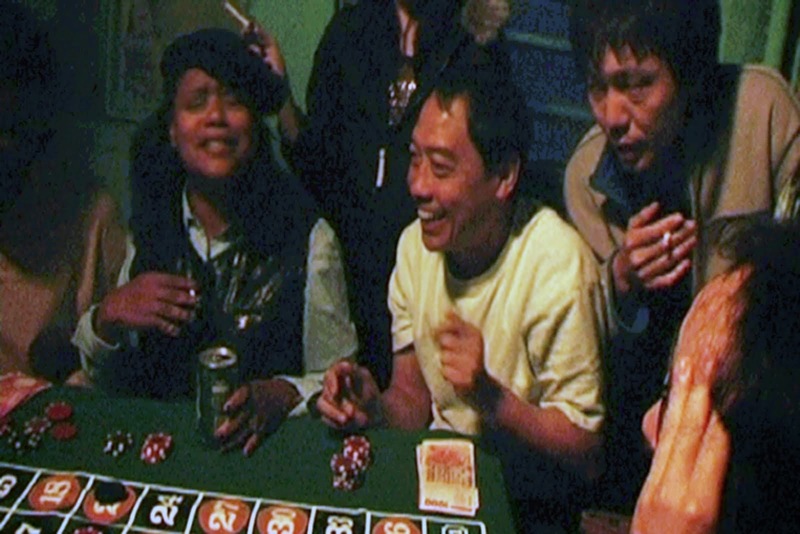 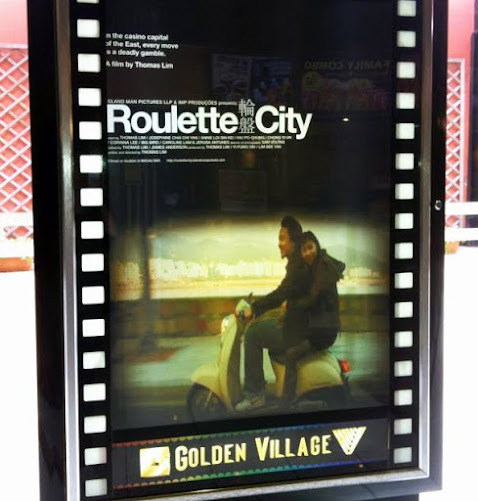 "Roulette City" was screened in major cities in Japan in Aug 2012, Singapore in Nov 2012 and Macau in Feb 2013. 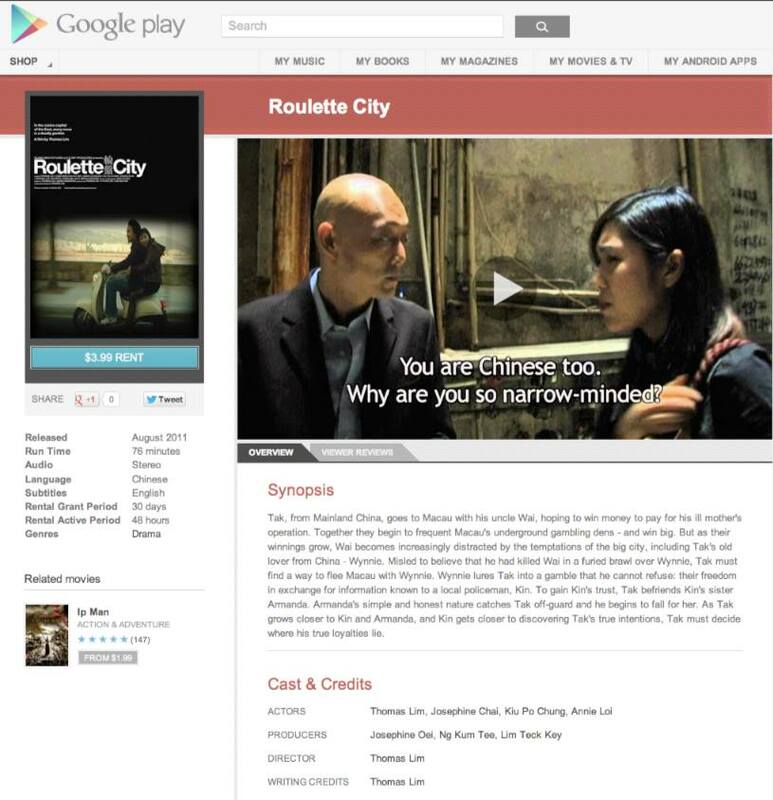 It will also be available on iTunes and Amazon soon. 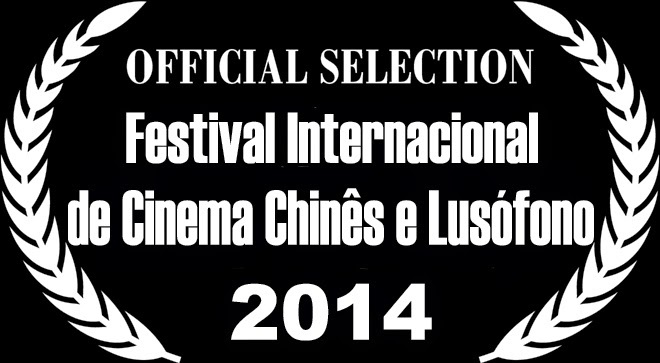 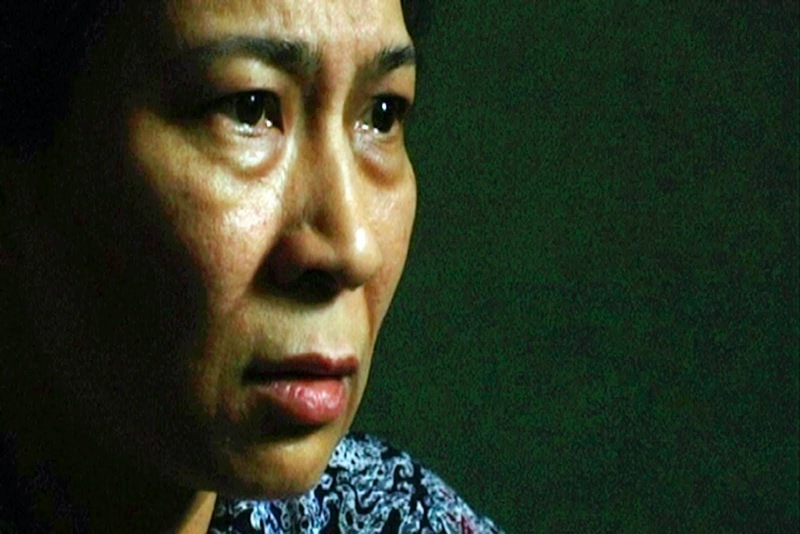 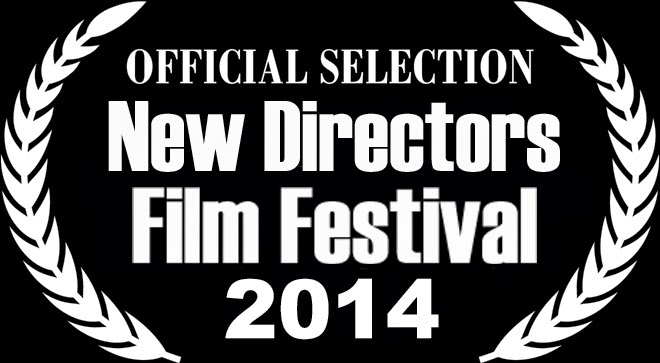 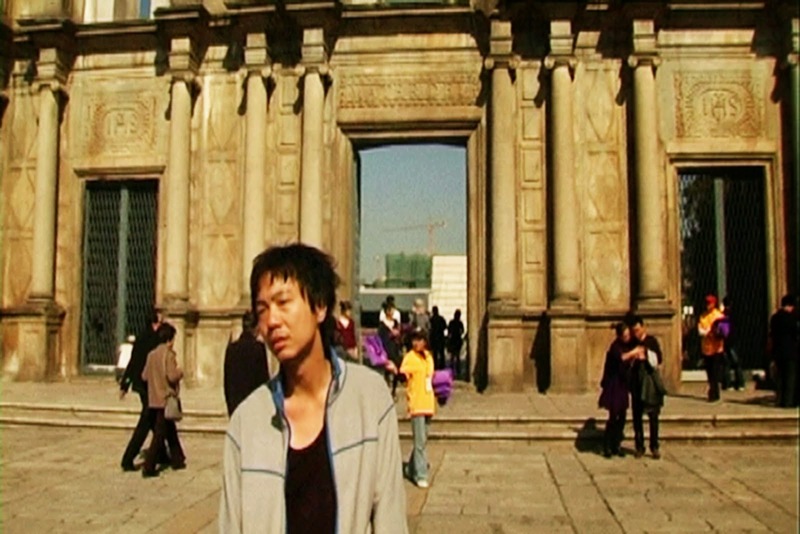 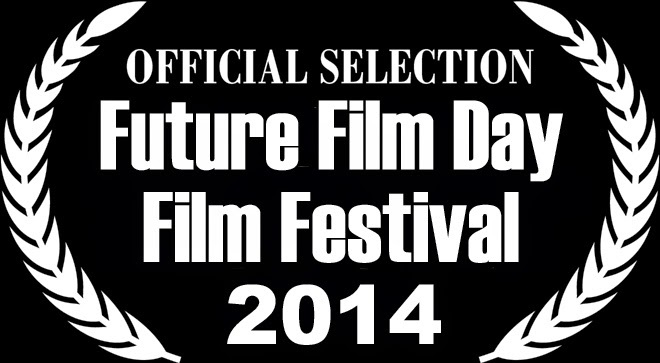 The film is in Chinese and it's my feature film debut as a director.